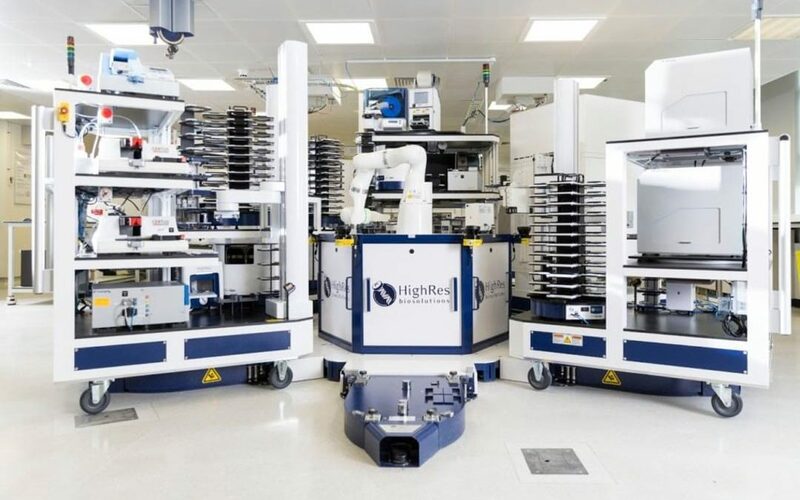 The CoLAB robotic system can be specifically tailored to meet the requirements of each laboratory. The CERTUS FLEX digital dispenser is the choice of dispenser on this CoLAB Flex HTS platform enabling precise, highly accurate and high speed parallel dispensing from nl to ml. The CERTUS CONTROL PC software enables simple integration into your laboratory automation workflow. For more information or a demonstration.